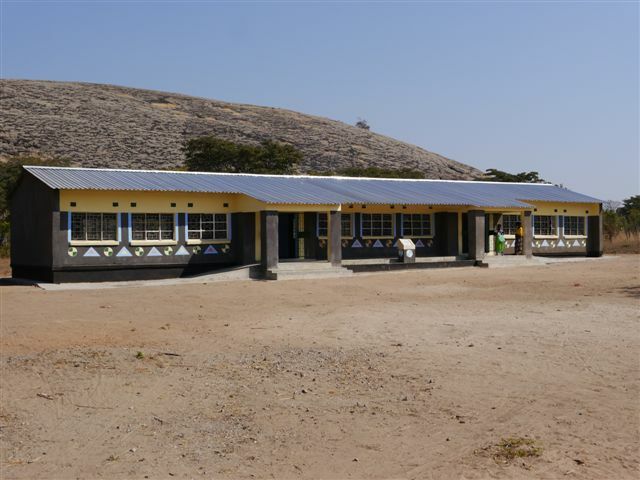 BZT’s objective was to transform the educational prospects of children in the Chinonya community by investing in the school infrastructure, a prerequisite for recognition as a State Primary School which would bring Government funding. 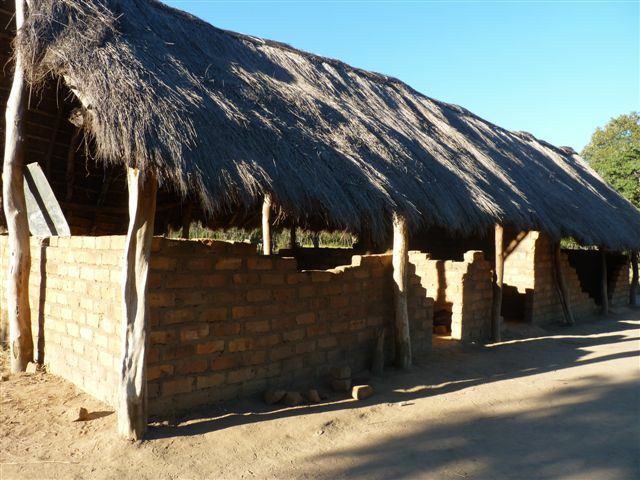 The local community were enthusiastic and agreed that they would manufacture 65,000 bricks and also procure the sand and crushed stones. 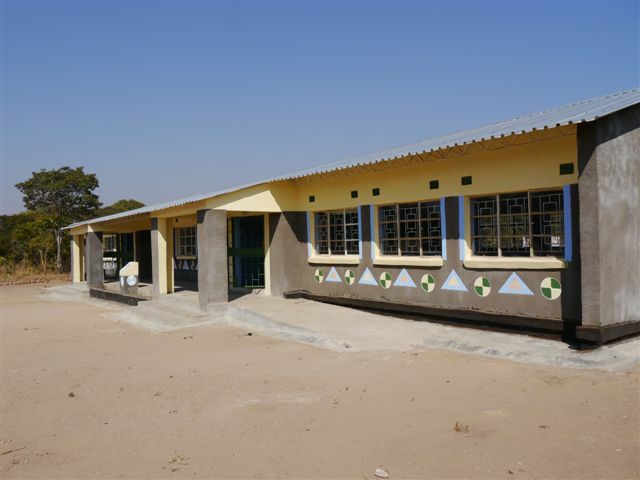 With the help of BFSS’s grant and the local delivery partner, the new classroom block was built, incorporating three classrooms and a headmaster’s office. 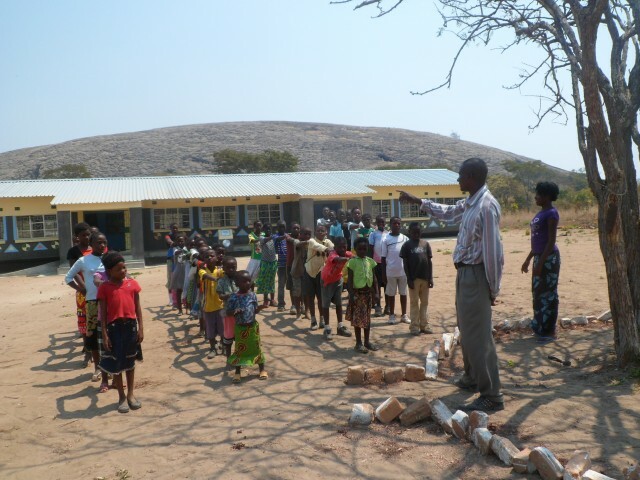 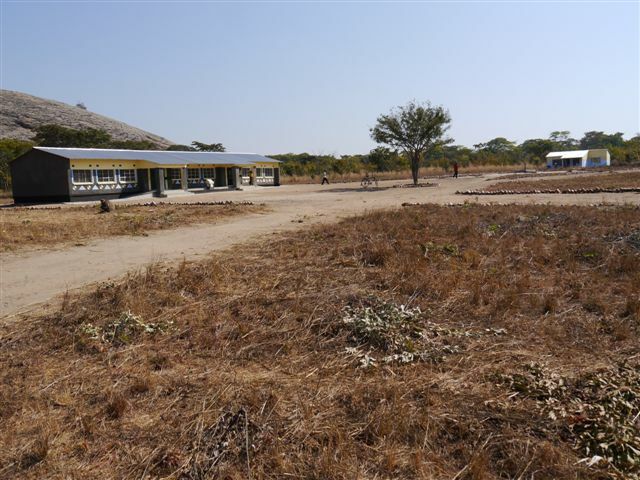 Once the new classroom block was in use in May 2013 the School was able to open its doors to another 130 children, who had previously not attended school at all. 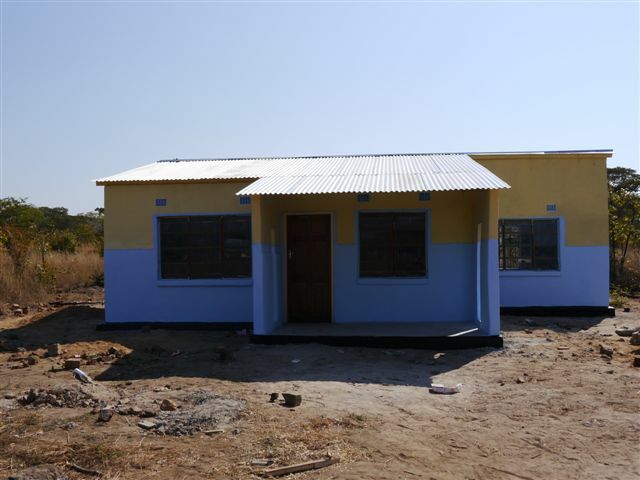 The Government has honoured its commitment to Chinonya becoming a State Primary School and a trained teacher funded by the Government is now in post.